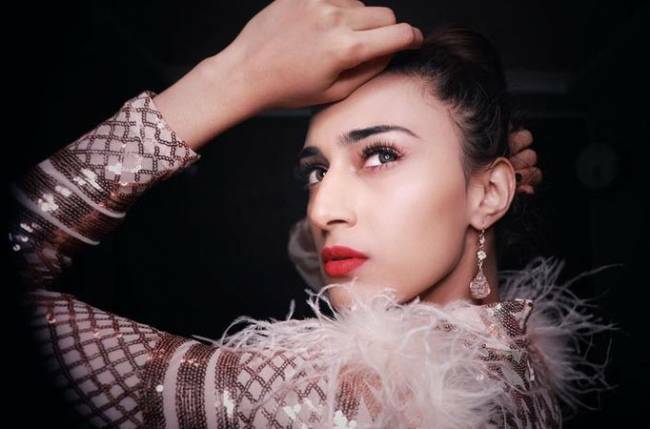 We are back to applaud yet another hottie from the telly world for their social media savviness. Charming lad Priyank Sharma manages to woo his audience with not only his killer looks but also a body to die for. Priyank is popular for participating in reality TV shows such as MTV’s Roadies, MTV’s Splitsvilla, and Colors’ Bigg Boss, and is quite famous among his female fans. 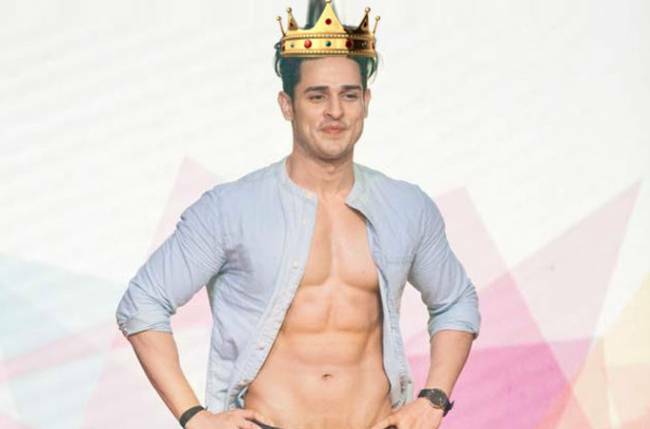 With nearly 120,000 likes and almost 150 comments, we crown heartthrob Priyank Sharma as Insta King of the Week.